CBS’ “Supergirl” New Image Here! 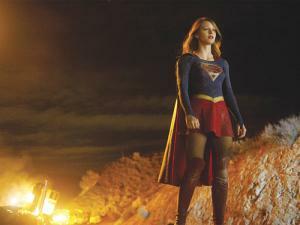 A new image from CBS’ “Supergirl” is at your disposition. In the new image, we see Melissa Benoist dressed as Supergirl standing in front of a fiery wreck.